In this free podcast, BPD & BPD Loved Ones Coach, A.J. 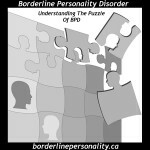 Mahari talks about many aspects of Borderline Personality. She talks about abandonment in Borderline Personality. 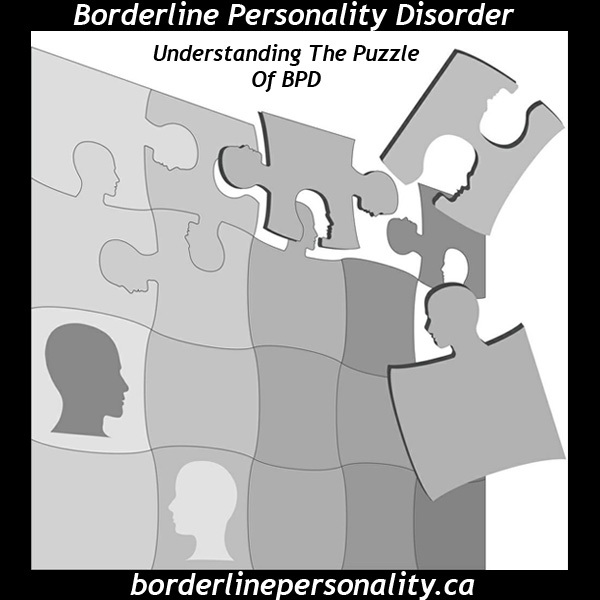 Along with the issues and challenges and need for those who are BPD Loved Ones or Ex-partners to understand Borderline Personality and what it is that they are experiencing or have experience and how to heal and find their own recovery and how to cope. A.J. speaks as one who has recovered from Borderline Personality in 1995, who had a mother with BPD and father with BPD/NPD, and who was the child and then the adult-child of BPD. To listen to this podcast (more episodes coming soon) please go to: BPD Inside Out Podcast You can on this page subscribe to this podcast via iTunes as well. You can also check out A.J.’s audios for those with Borderline Personality and BPD Loved Ones, Ex-partners, adult-child of BPD by clicking on the links in the left-hand menu. © A.J. Mahari, Phoenix Rising Publications & Phoenix Rising Life Coaching 1995-2013 – All rights reserved.